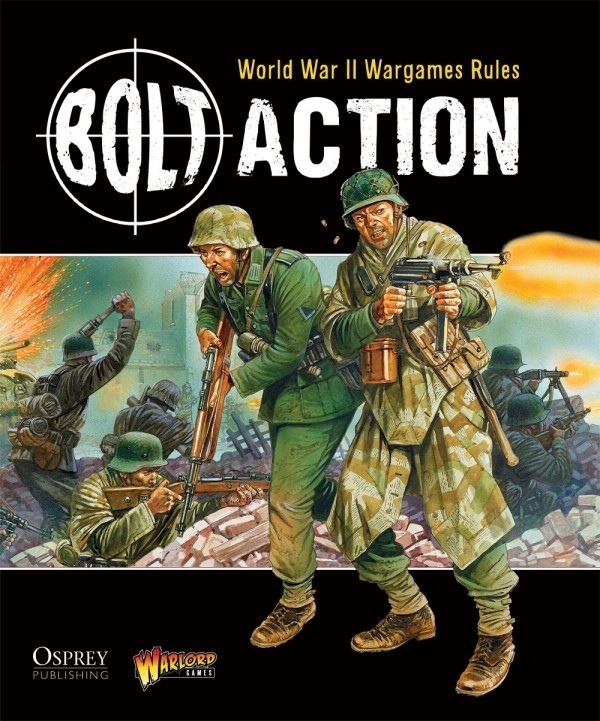 Mike R and John are taking each other on in a 500pt Bolt Action WW2 scenario. Mike will be pitting his Highlanders against Johns Germans. 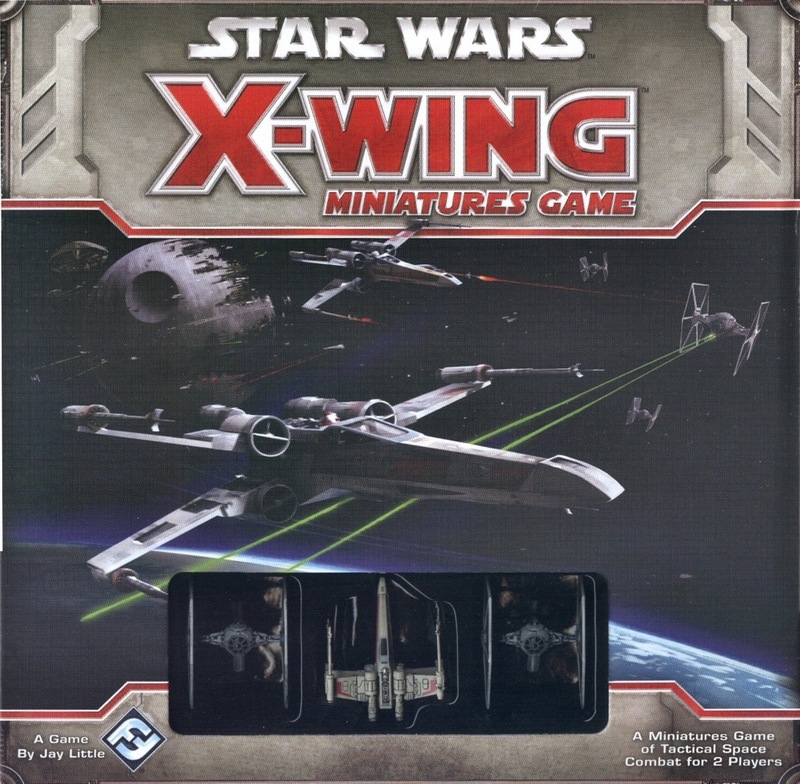 Some folks will be trying out the Star Wars: X-Wing flight combat game (thanks for the loan Stuart) by Fantasy Flight Games. This is a flight simulator similar to the Wings of War games the club has played in the past, albeit based in George Lucas’s Star Wars universe. Plenty of space for another game if you want to put on something too! Sorry, I have been converted into an oversize silicon chip and will be out of action for a while.